It’s expansion time for Android as it reveals that US-based Chase Bank customers can now add their eligible Chase Visa cards to Android Pay. The cards include Freedom, Slate, Sapphire, United Mileage Explorer and Hyatt Credit Card. On top of this American development, in the UK, Android says Santander and TSB customers “will soon be able” to add their cards to Android Pay. This rollout will start over the coming weeks. It’s been a pretty good year for Android Pay. 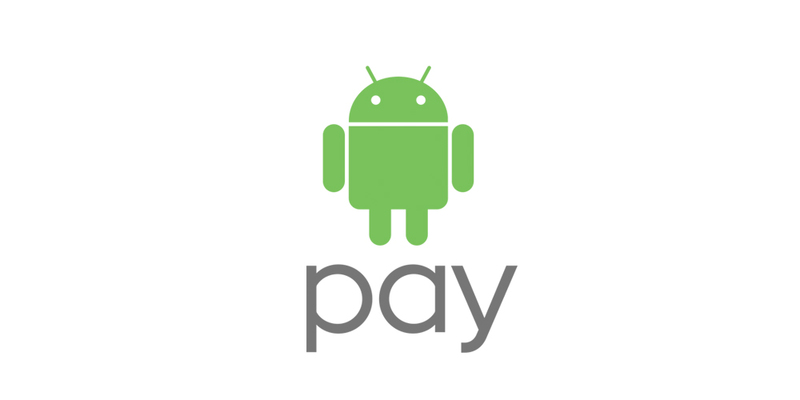 Recently, Android Pay arrived in the UK. Retailers like Boots, Waitrose and Starbucks are already onboard, and so is Transport for London (i.e. underground, buses and trains).